Looking for a great deal on new or used motorcycles for sale? 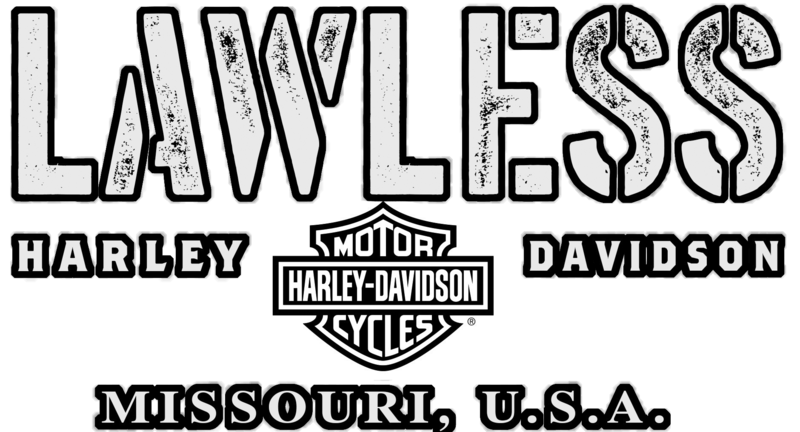 We provide regularly changing specials at our Missouri Harley dealership so that you can hit the road without breaking the bank. You'll find specials on new bike models, like the 2019 Harley Street Glide or the 2019 Harley Tri-Glide Ultra. You can also save on motorcycle repair and maintenance with our service specials. Whatever your budget is, we can find a bike that works for your at Lawless Harley-Davidson. Stop by our dealership today!